TATASPONGE (575) - Posted on 31st March. "'now trade and stays above 485-495, upside target 525-535, and above that already mentioned. Ultimate Upside Target of 600-620 is remain same and intact." and moved up 20 % , upper locked at 575 also. now,most probably tomorrow, going to attack the mentioned upside target of 600--620. P.N. : This 31st march post link sent to our DTL/MTL Subscribers as Positional Call on that date itself and they may book profit tomorrow. CANBK (294) - Posted on 10th April and all posted levels are remain same and intact. Click here to see that post. BANKINDIA (244) - Posted on 10th April and all the posted levels are remain same and intact, Click here to see that post. 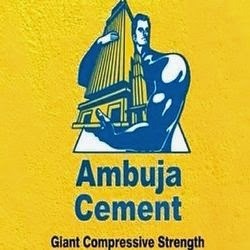 ADVANTA (193) - Posted on 15th April "Now Support 142-137, Above that upside target 176-180" as posted, on that posted date it self it made exact low 142 and yesterday not only attacked the mentioned upside target of 180 but closed upper freeze at 193. ** so from the posted support of 142 to posted target of 180 that to with in 8 trading session. Note : today Q4 result. 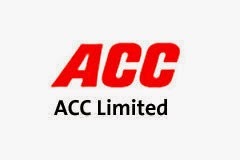 ACC (1287) - Posted on 01st April "below 1397-1377 can expect correction up to 1290-1270"